Welcome to Park Place Dental! New patients always welcome! We're proud to offer a dental experience designed around you and your needs! 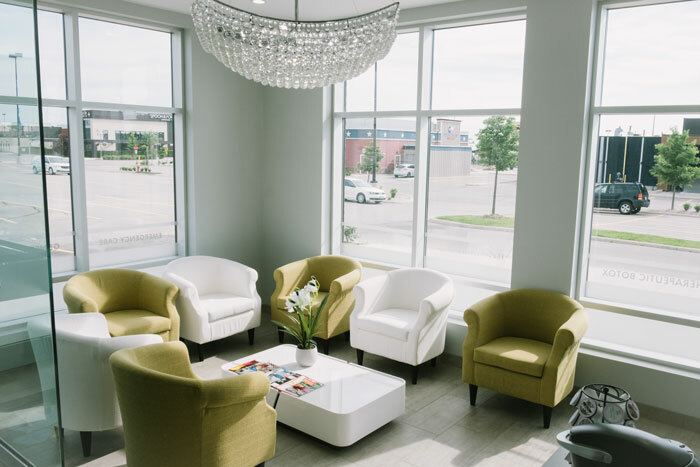 From our comfortable lobby to the TVs in our treatment rooms to our convenient extended office hours, we think you'll see the advantages of making our office your family's dental home right away! Straighten your teeth for improved dental health! Your Barrie, ON Dental Office! 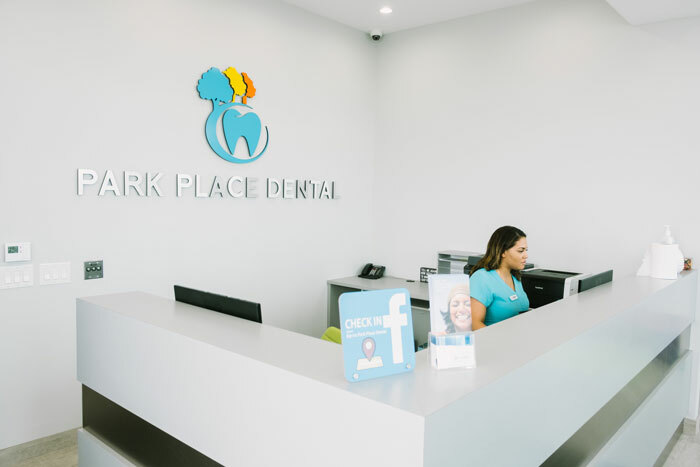 Welcome to Park Place Dental, where our caring dental team provides high-quality, affordable dental care that always exceeds expectation to the communities of Barrie, Innisfil, Angus, Midhurst, and the surrounding areas. We want to be more than just your doctors, working as your partners in achieving optimum oral health results in improved overall health and well-being. 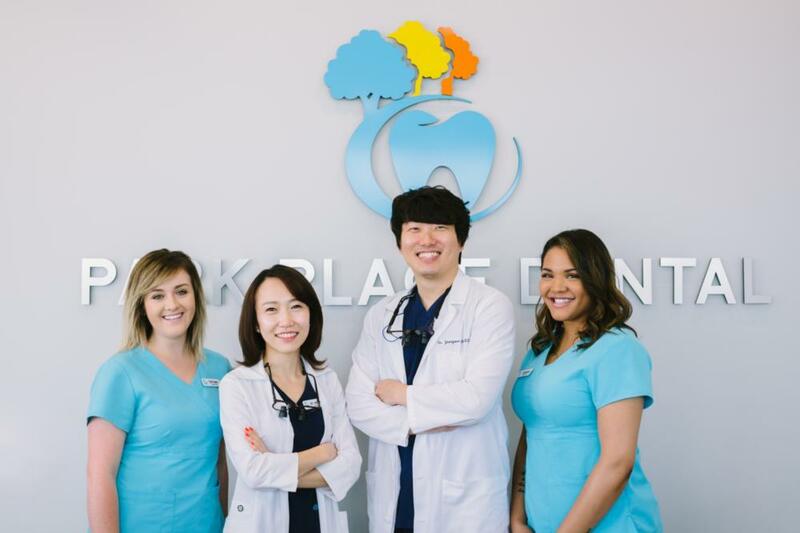 Dr. Joo has a broad range of experience in all dental procedures, supported by his commitment to continuing education. His expertise allows him to address the needs of patients of all ages. Whether they’re 1 or 101, we will provide age-appropriate treatment for all members of your family in one convenient location. Children require the understanding of a team of professionals who know how to cater to their unique needs. Beginning around age one, we’ll give your child all the time he or she needs to feel safe and secure with us. 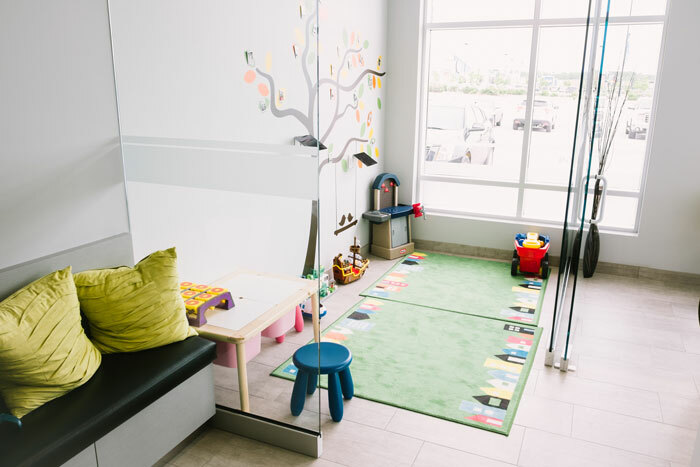 Our ultimate goal is to create an experience for your child that will help develop a positive attitude about dental care that lasts far into the future. Dental technology has streamlined many procedures, which makes your care more effective and less stressful. Diagnostic technology like panoramic x-rays isn't just more efficient. It also allows us to view all your teeth, your upper and lower jaws, and your surrounding bone structure and tissues, in a single image. This capability allows us to identify any abnormalities and treat them long before they become a problem. You may find it a challenge to fit dental appointments into your busy schedule. At Park Place Dental, we are open five days a week from 10 AM to 8 PM and Saturdays from 9 AM to 6 PM. This helps you arrange appointments to fit your needs, not ours. If you have a dental emergency, we can probably see you the same day to provide you with the fast relief you need. Would you like to see how our focused patient care and a wide range of services can change the way you view dental visits? 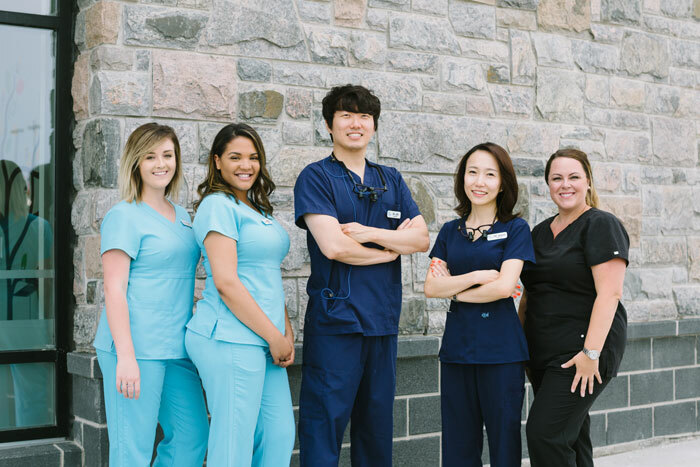 Just give us a call to arrange your first visit at Park Place Dental in Barrie, ON. We look forward to serving your family’s dental needs! "Today was my first visit at park place and from someone who hates visits to the dentist they made this visit absolutely wonderful! I had tiffany as well and she ..."
Welcome to our practice! Getting started is easy. Call us today to schedule an appointment and then click below to fill out your forms before you arrive! 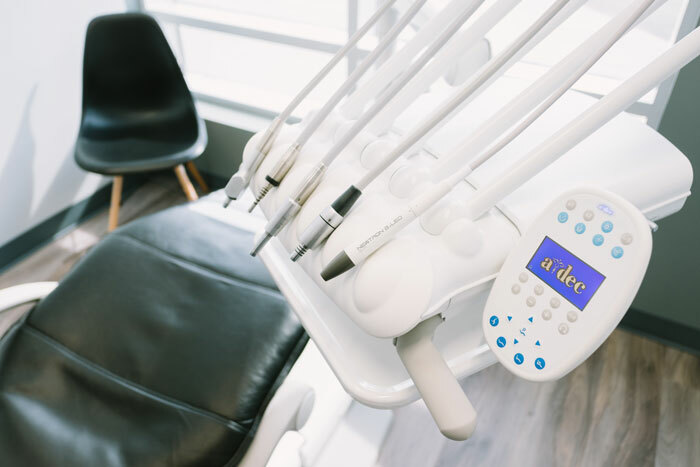 We've taken the time to create a welcoming, pleasant dental office filled with up-to-date technology and all the special details we know you'll enjoy. Click below to take a look around!